RFTA is asking for votes to approve a property tax this election that would help fund, it says, lowering congestion on Highway 82, more routes, new buses and construction and maintences of bus stops. 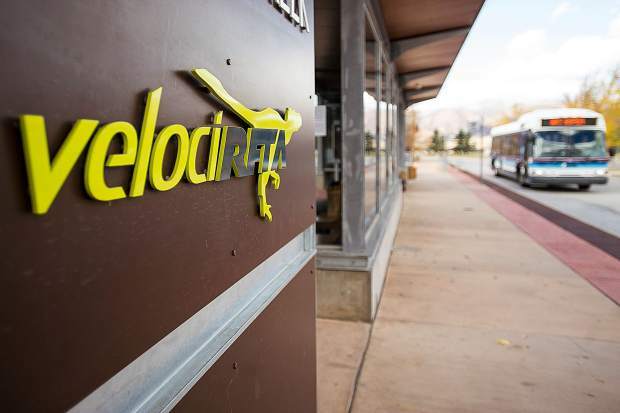 Roaring Fork Transportation Authority officials are relying on their track record to try to convince voters to invest more local dollars in the regional bus system. RFTA is asking voters in its member jurisdictions this November to approve a new property tax that would raise in excess of $9 million annually. The question is number 7A on ballots. 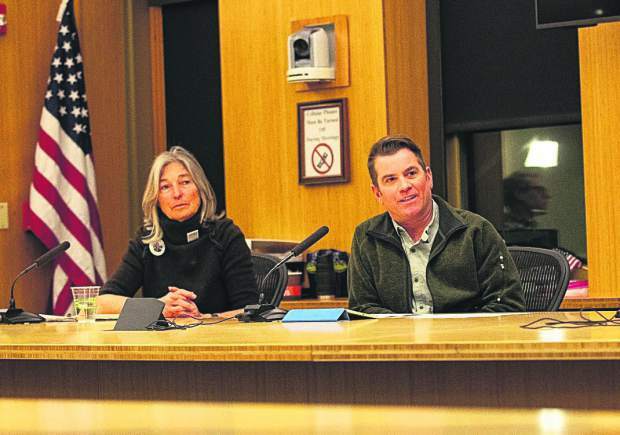 The agency says it needs the funds to meet future demands for service and to prevent private vehicles from overwhelming Highway 82 to a greater degree than they are currently. Some observers contend that if a four-lane, straight-shot highway was constructed into Aspen, a big part of the transportation problem would be solved, noted RFTA Chief Executive Officer Dan Blankenship. That oversimplifies the issue, he said, because Glenwood Springs experiences traffic congestion during the morning and evening rush hours, Basalt and El Jebel have long lines at their traffic signals, and entering and exiting Carbondale on Highway 133 is a challenge on weekdays. “The question for voters is do they want RFTA to be in a position to help make the commute more convenient than it would otherwise be or if they want it to scale back to live within the resources it already has,” Blankenship said. Prospects for increased congestion are daunting. Garfield County’s population will increase by 65 percent by 2050, according to the Colorado State Demographers Office. 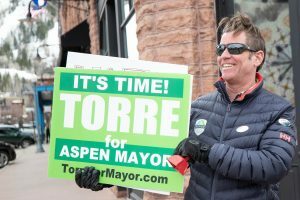 Eagle County, a sliver of which is in the middle Roaring Fork Valley, is expected to grow 64 percent over the same period while Pitkin County is expected to increase to a population of 23,209 from 18,006 last year, a surge of 29 percent despite its slow-growth policies. 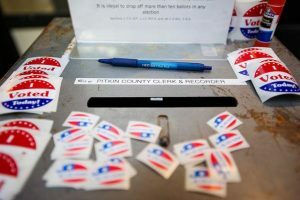 “Whether or not people believe these projections, even if it was just half of that, it would still be a significant amount of growth,” Blankenship said. And with growth comes traffic. The Colorado Department of Transportation projects that traffic volume will increase 34 percent in Glenwood Springs by 2038, 40 percent in El Jebel and 19 percent at Brush Creek Road. Newman said the agency has consistently demonstrated it can responsibly and efficiently apply tax dollars. 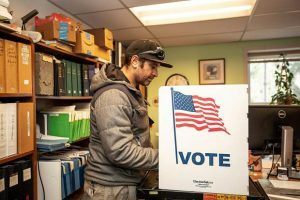 Voters in RFTA’s jurisdiction — Aspen, Snowmass Village, Basalt, Carbondale, Glenwood Springs, New Castle, Pitkin County and a portion of Eagle County — approved a 0.4 percent sales tax increase in 2008 to create an expansion called Bus Rapid Transit. RFTA promised to add buses to its fleet, increase the frequency of service, construct new parking lots and spruce up strategic bus stations. The $46.2 million project, which included federal grants, came in on time and under budget. Bus ridership has surged 35 percent since 2013, the first full year BRT was in place. RFTA buses are hauling more than 5 million passengers annually, system-wide. 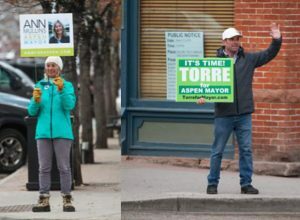 Conservatively speaking, there are between 4,000 and 5,000 vehicles that are taken off Aspen’s roads each day during busy winter periods, Blankenship said. Aspen has a goal of keeping average annual daily traffic under 24,000, the level hit in 1993. It’s been successful largely because of bus service. Newman noted that RFTA’s value was again demonstrated during the reconstruction of the Grand Avenue Bridge in Glenwood Springs last year. The agency added bus service to entice people in the Interstate 70 corridor to stay out of their private vehicles when crossing the Colorado River. Without RFTA, the gridlock would have been “10 times worse,” he said. RFTA says it needs approval of the proposed property tax to meet its needs through year 2040. Blankenship said services would have to be cut 20 to 25 percent if the measure fails. Buses can cost anywhere from $500,000 to $1 million — depending on size and whether they are electric or diesel. Federal funds have become fewer and the competition fiercer. State funding, even if measures on the November ballot are approved, will be a drop in the bucket, Blankenship said. RFTA finds itself in a position of having to rely more on local funds to maintain operations and expand to meet demand.